Thanks to the MBKuisine dining program, we feed both the mind and body at The Commons at Dallas Ranch. We employ professional and highly trained chefs to create fresh and delicious meals three times a day. Served in our bright and expansive dining hall, residents can enjoy their meals with friends under the gorgeous vaulted ceilings. 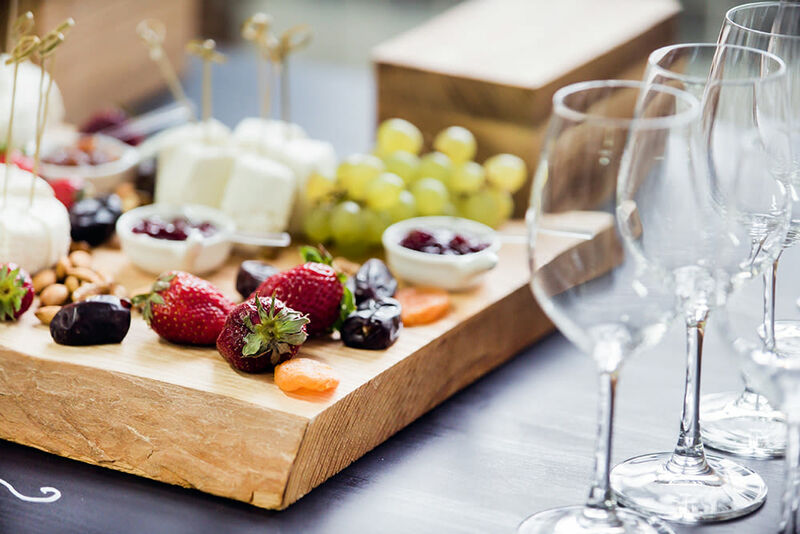 If our residents want a bite to eat between mealtimes, we also have a casual country kitchen and bistro where residents can stop in for a snack any time of day. Our menus appeal to a wide variety of tastes. With entrees like lemon basil roast turkey and coq au vin, our residents enjoy restaurant-quality meals every day of the week. Complete with decadent desserts such as homemade cherry pie and custard with caramel sauce, the MBKuisine menus are always a treat to the senses. To sample our food in person, get in touch with The Commons at Dallas Ranch today. 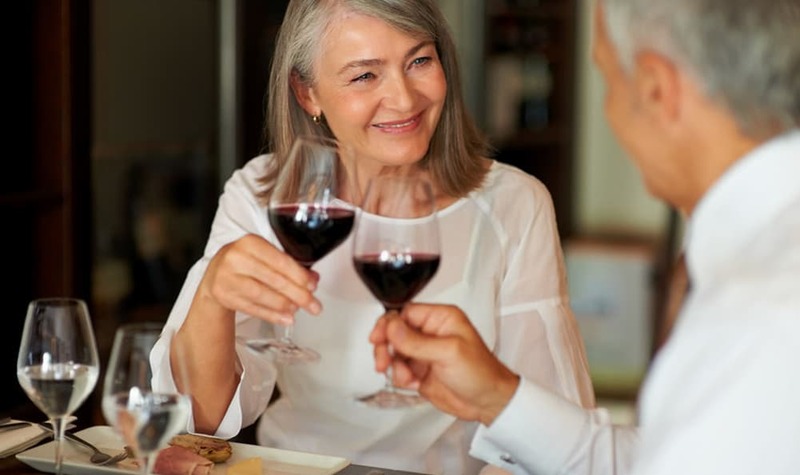 We would love to set up a personal tasting and show you around our Antioch, CA, senior living community.